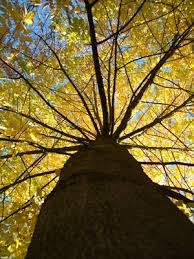 With our knowledge and expertise we are able to find a balance between your requirements and the health of the trees. From the first conversation to when the last leaves are swept up, we aim to provide an efficient, considerate and skillful service. All tree work is carried out to British Standard. All our team are professionally trained according to British Standards and take all reasonable precautions when it comes to safety. We also operate an ecologically sensitive business, taking care not to dispose of tree prunings, wood chippings and sawdust into landfill. Where possible we assist the client to compost the material themselves, or alternatively we do so ourselves, thereby minimising any environmental footprint to our work. Sound green business practice is at the core of what we do at Wildwood. 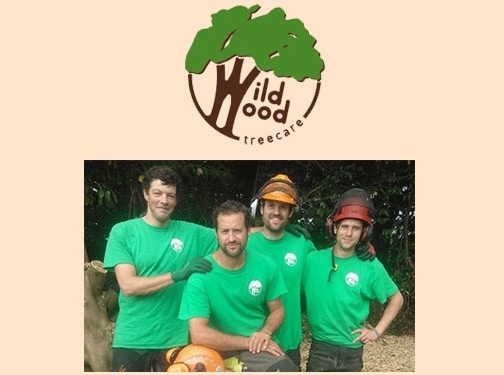 UK (Bristol) based company providing tree surgery services. Website includes details of services provided, client testimonials, associations, detailed "meet the team" page, certifications, awards won, blog, full company contact details.